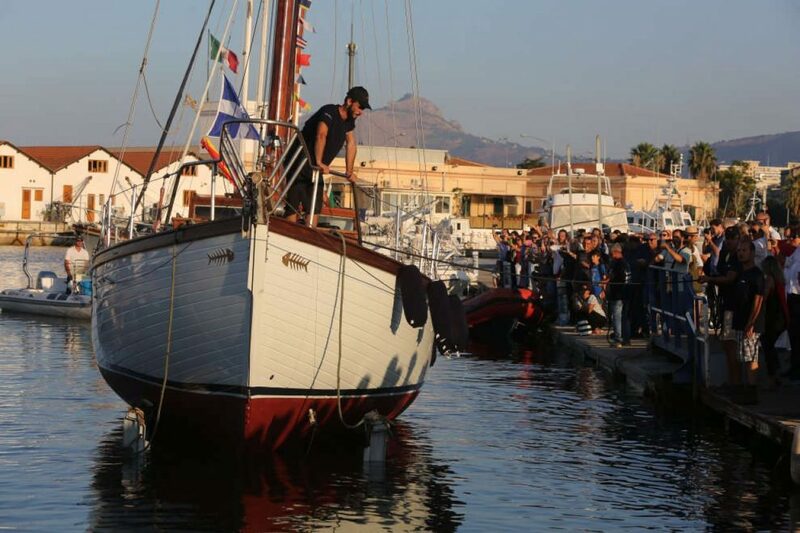 With great pride we were able to contribute to the restoration of the beautiful LiscaBianca (“White Scale”). Although long, complex and difficult, this was a stimulating social project rich in fascinating and proficuous encounters. Despite the fact that our services are provided out of the limelight, we nevertheless gave this project our all, acting as technical partner during the replacement of the primary engine – necessary after a long period of unuse – and certifying the safety and quality of the LiscaBianca overhaul. As a firm offering specialist services in nautical engineering and EC Notified Body, we are authorised to conduct assessments of conformity to CE marking standards, and carry out inspections to determine the eligibility of boats for the Italian national safety certificate. 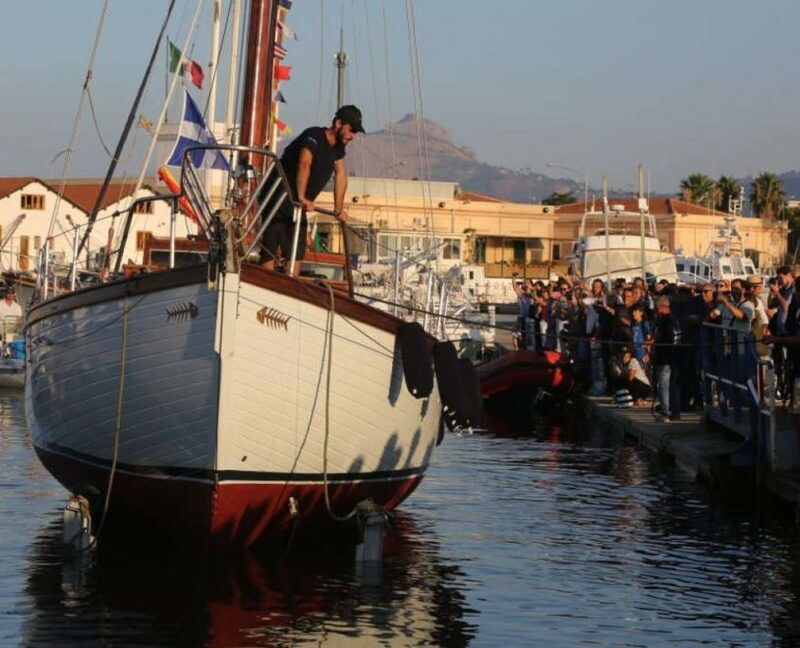 Arriving in Palermo, where the vessel was docked, our staff were quickly infected with the contagious energy and enthusiasm of the Lisca Bianca Association, who as well as ensuring that an historic sailboat – which almost completed two round-the-world trips in the 1980s – returned to the waves, used this restoration project as a means of promoting social and occupational inclusion. The main mission of the Association was to use sailing not only as a fun recreational activity, but also as a tool for educating young people from less advantaged backgrounds – both a therapy and a source of opportunities to turn away from crime.